In the last few decades we’ve seen NGO’s, roundtables and industry initiatives all developing sustainability standards. We’ve also seen that consumers are ever more interested in the origin of the products they buy, wanting assurance that products are produced fairly and sustainably for everybody involved in their making. But printing a logo on a package is not enough anymore. 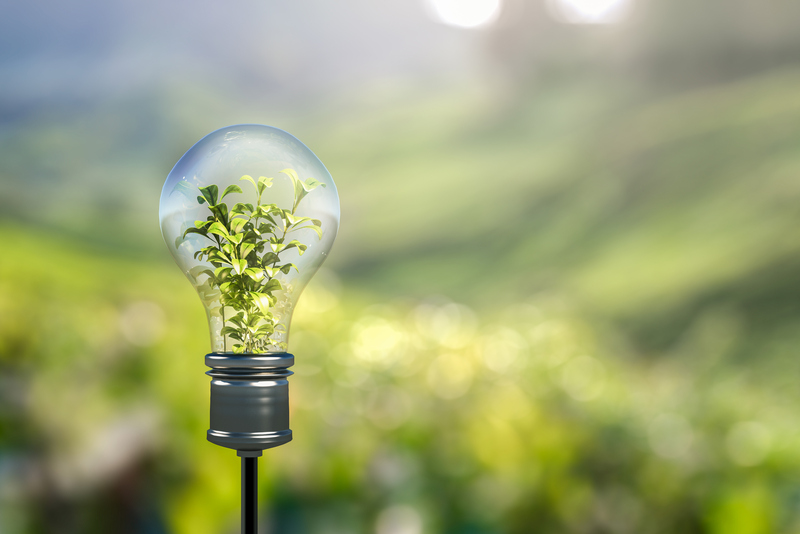 Brands, retailers and standards want to be able to show the real impact of their efforts – what does a logo mean in real terms, and how did it positively impact those far upstream the supply chain such as farmers or factory workers? ChainPoint has been working together with standards organizations for years now. With our software it’s not only possible to make sure you capture supply chain data reliably and efficiently, but you can also report on this data using real-time information with beautiful graphs, charts and infographics – and you can share this information with other key stakeholders, such as brands. This way, sustainability standards become more than a logo on a package. 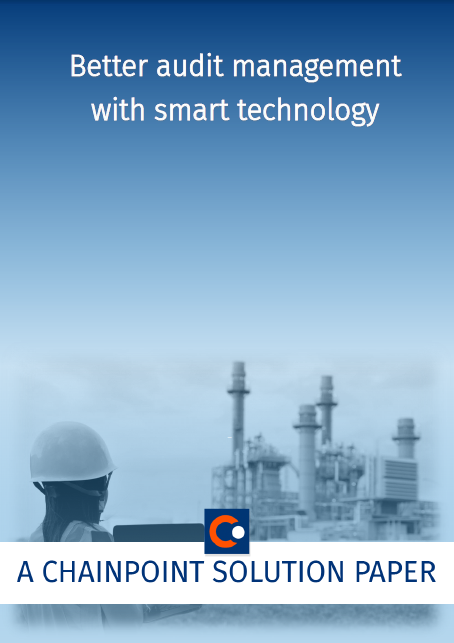 << View the video to understand how our software works. "Through the data analytics that ChainPoint has developed, GoodWeave is better able to inform organizational strategy and communicate impact." "ChainPoint has enabled us to streamline and automate multiple work processes and work more effectively with remote field teams. It also enables us to easily share data with program members and stakeholders." ChainPoint has a well-established track record in the cotton, textile and apparel industry. Our industry experts understand the issues related to the textile industry and can help you improve sustainability, both with our software solutions, as well as with our knowledge and expertise. GoodWeave International is working to end child labour in the carpet industry and replicating its market-based approach in other sectors. 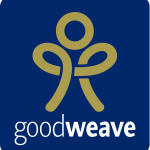 GoodWeave uses ChainPoint technology which includes mobile data collection, supply chain mapping, reports and analytical tools. The Better Cotton Initiative (BCI), founded in 2009 and initiated by some visionary organisations, including Adidas, H&M, IKEA, Oxfam and WWF, aims to improve the livelihood and economic development in cotton producing areas, reduce the environmental impact of cotton production and secure the future of the sector. In this solution paper, we will discuss what an ideal audit management system should look like and how software can make audit management smarter and more efficient.